Dottie Rambo was born Joyce Luttrell in Madisonville, Kentucky, on 2 March, 1934. In the 1950s she formed The Rambos together with husband Buck. They also performed as The Gospel Echoes and The Singing Rambos. 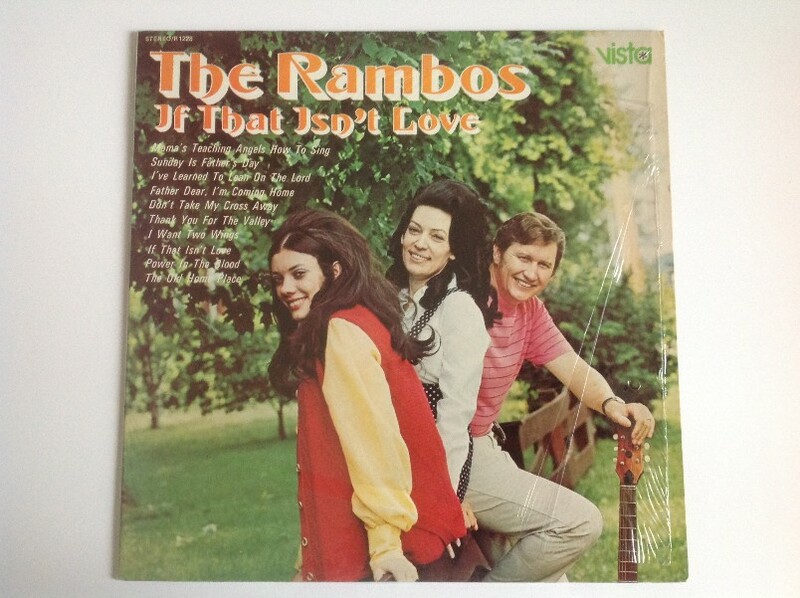 The Singing Rambos' original recording of "If That Isn't Love," which was written by Dottie Rambo, was released as part of the LP "If That isn't Love" on Vista R1228 in 1969, though the exact date of recording is unknown. It is said that Dottie Rambo wrote more than 2,500 songs. Dottie Rambo died on 11 May, 2008, following a road traffic accident. Then He took him to paradise.